« Bridal Styles Boutique is a Cover Girl! 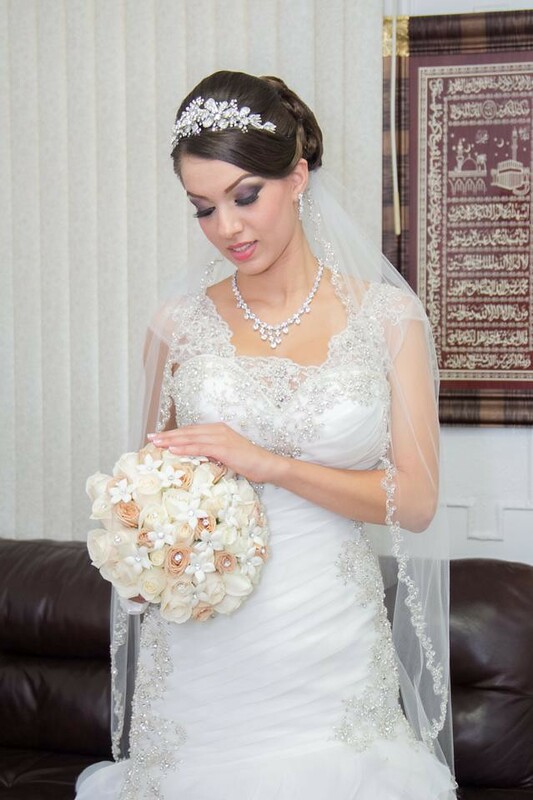 What an absolutely regal bride you were, Riham. You and your new husband look like the king and queen of New York! The crystal flower headpiece you chose is the perfect touch – just the right amount of sparkle and drama. Thanks so much for sharing your pictures, and best wishes! 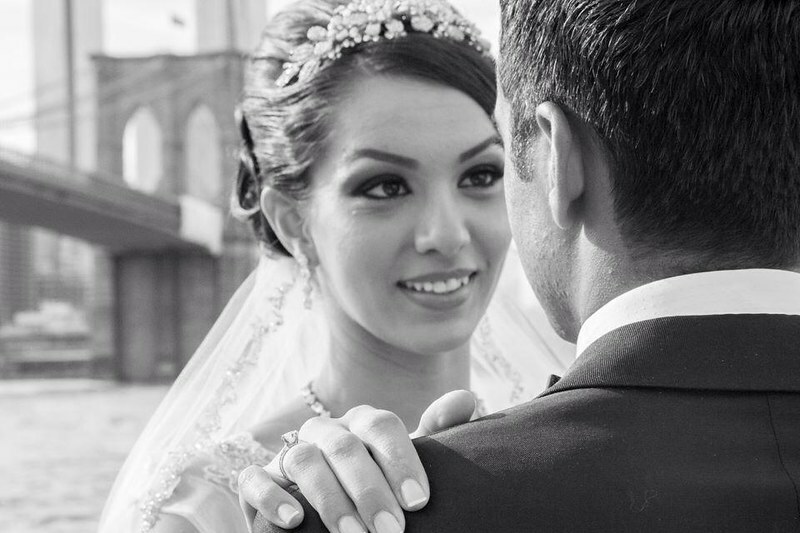 This entry was posted on Friday, September 12th, 2014 at 3:06 pm	and is filed under Notes from Our Brides. You can follow any responses to this entry through the RSS 2.0 feed. You can skip to the end and leave a response. Pinging is currently not allowed.